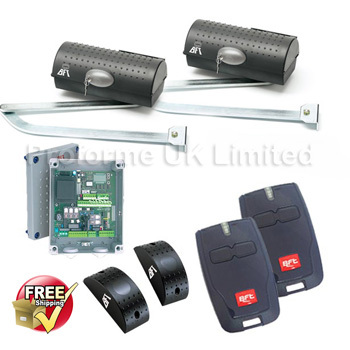 BFT Igea 230v Kit, Igea BT Kit Electric gates and gate automation. 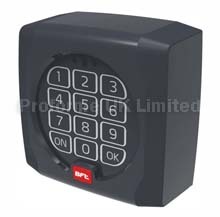 Also available: BFT Igea operators. Download Igea PDF File. Here.